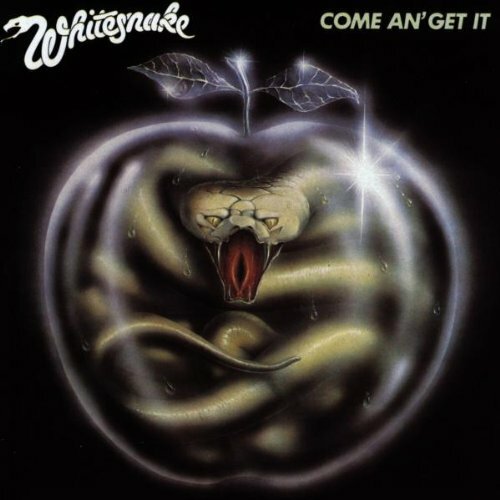 Download "Whitesnake - Girl" for FREE!!! I have never known a woman who loves me like you do. You treat me like a dog an' make me shake my tail for you. I know the game you're playing when you're turning all your tricks. It's written on your face you just want your business fixed. Now I don't need a crystal ball to see what's in your mind. but if I'm bad you make me sad an' leave my love alone.